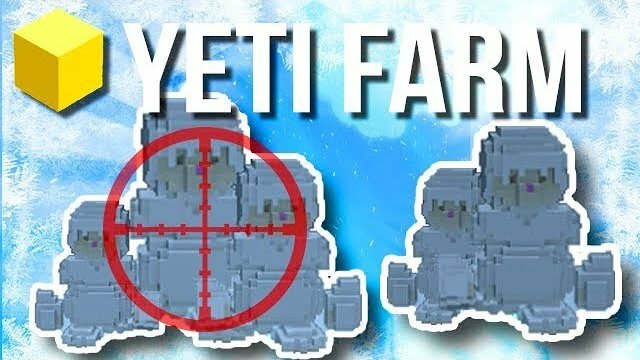 Yetis are melee enemies located in the Permafrost Biome. Like other fighters, Yetis run up to players and punch them. They can also hit the ground instead (similarly to a Knight's Smash ability), inflicting more damage and having a wider range, but being slower to use and easier to dodge. For CLUB INVITES check our Discord Server's #rules tab.